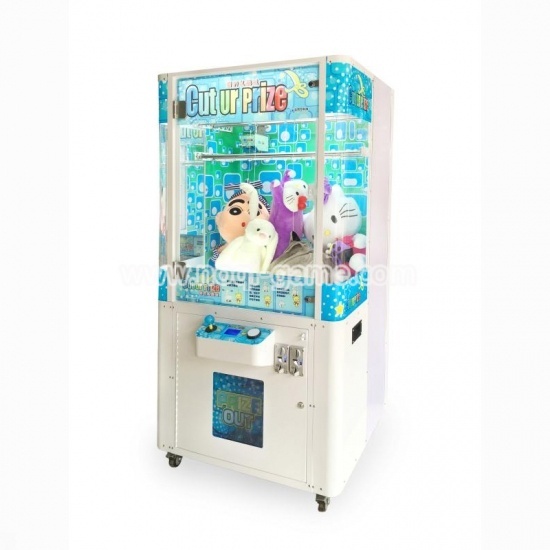 Prize machines are skill test machine which players just follow the instruction of the game then try to win big prize inside! 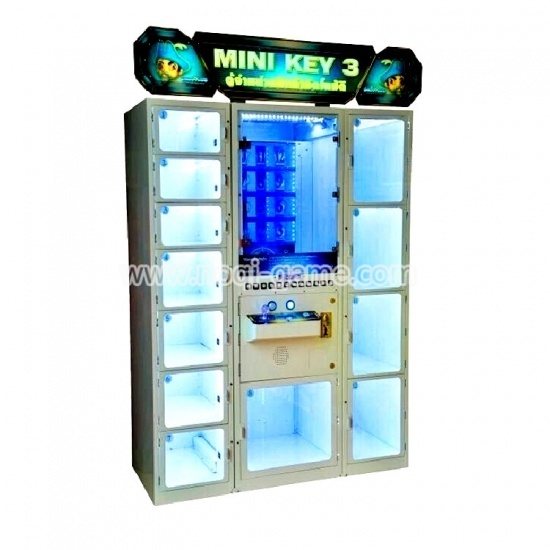 We have famous machine like Key Master, Cut Ur Prize etc. This is a money-maker machine that will get you a lot of profits as long as you put them in the right place! 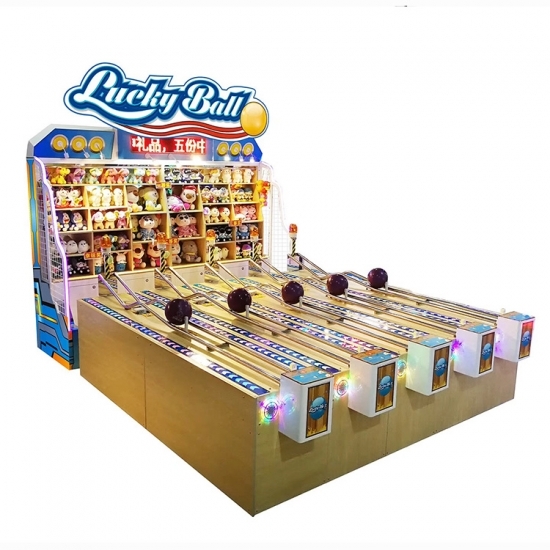 About lucky ball carnival game for kids Roll the ball to specific area then you will get the price!Simple but exciting! Feature： 1.All hardware chassis, beautiful appearance design, suitable for medium and large children's playground speculation use. 2. This setting requires special management 3. This setting uses sophisticated electronic settings, please use in good environment. Voltage : AC 220V Power :700W Maximum power consumption 950W 4. 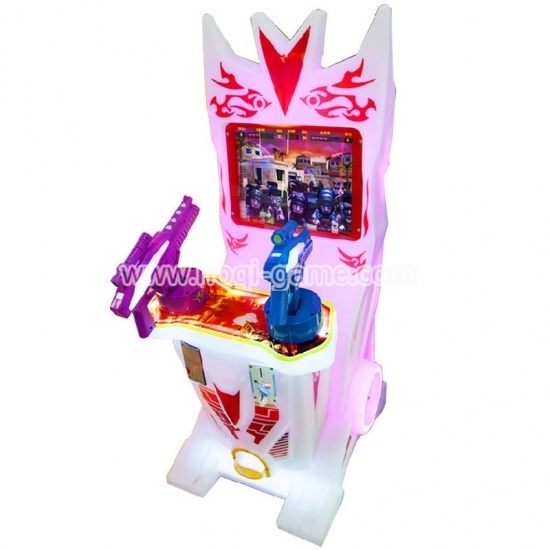 Size: W3000MM*D3100MM *2750MM Weight: 350 kg How to start ● Adjust the volume knob to the middle of the appropriate position. ● The machine enters the demo state, there is demo music. ● Insert coin to get the ball, directly lucky ball rolling it. 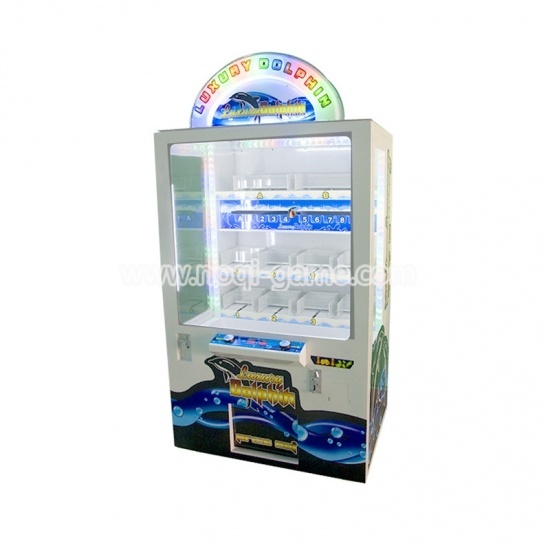 Precautions: The machine consists of micro-electronic components and precision machinery components, the process can not be rain, do not in the sun exposure. 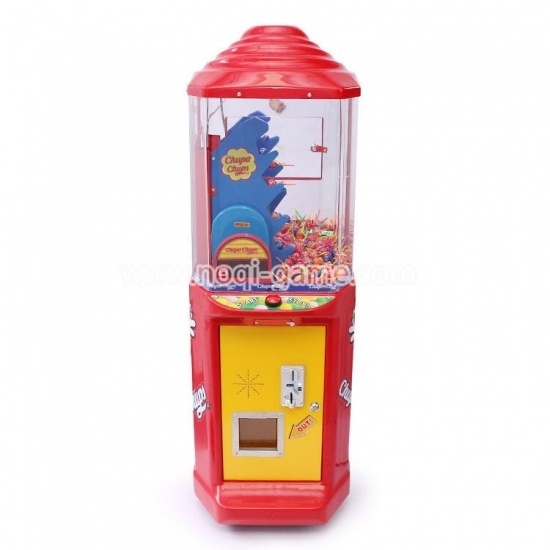 Introduction: Simply insert coins, press the button and the mechanism starts lifting the lollies up the moving stairlift. 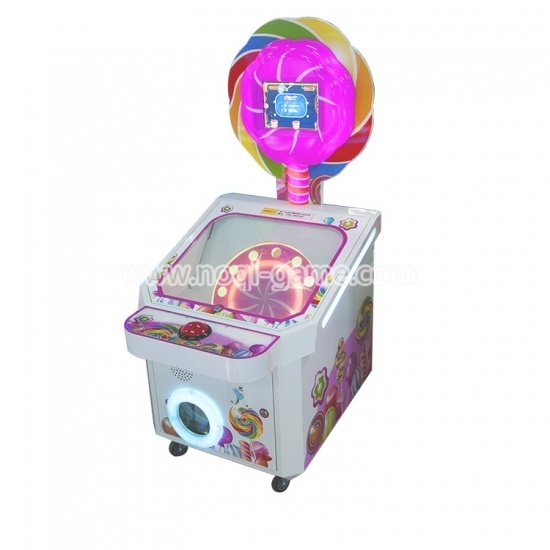 Watch your lollipops fall down the win chute and into the prize catcher. How to play: 1. Insert coin. 2. Move joysticker left or right to control the push rod. 3.Press the "up" button, push rod will raise slowly. 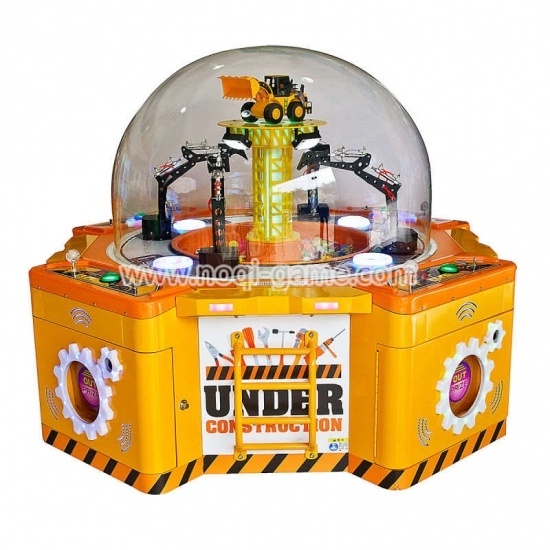 4.Release the "up" button, push rod will push the prize. 5. Get the prize at prize window if your push rod pushed out the prize. Features: 1.Newest design and play method! 2.Entirely led lights on cabinet to attract more players! 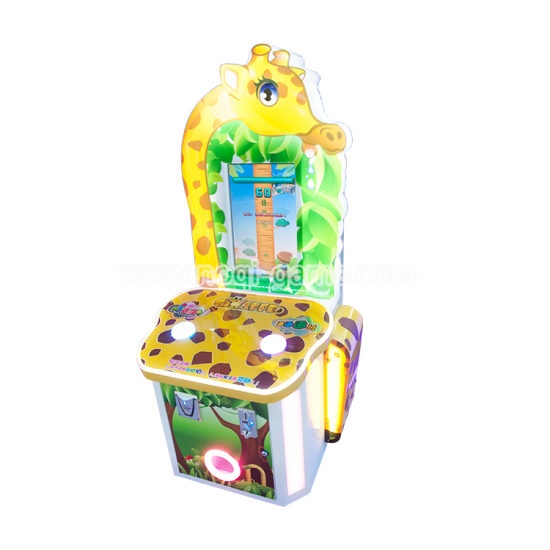 3.Every hole have it’s own led lights,shining and eye-catching! 1.Self-developed motherboard with steady program helps to guarantee your profits! 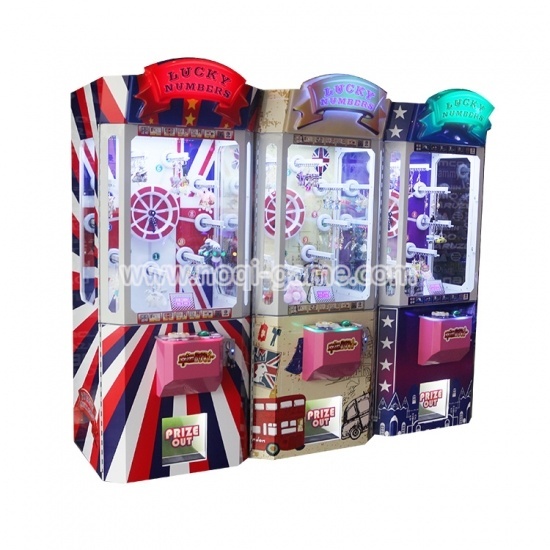 Introduction: Candy Project kids gift game machine is support from 2 to 4 players to connect simultaneously. 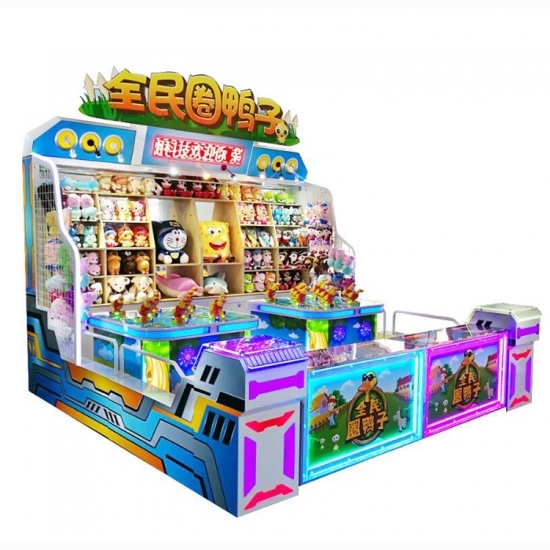 New design gift machine,suitable for family.Coin operated,transparent round shape game screen.Shining lights,dynamic music. 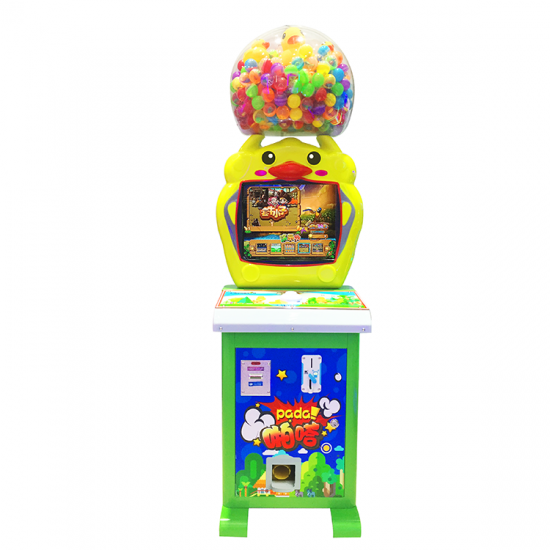 Introduction: It is easy to play and it has lots of chance to get the prize.The place of prize is adjustable,its limitation is much lower. You can control the amount of prize to get a high profit. 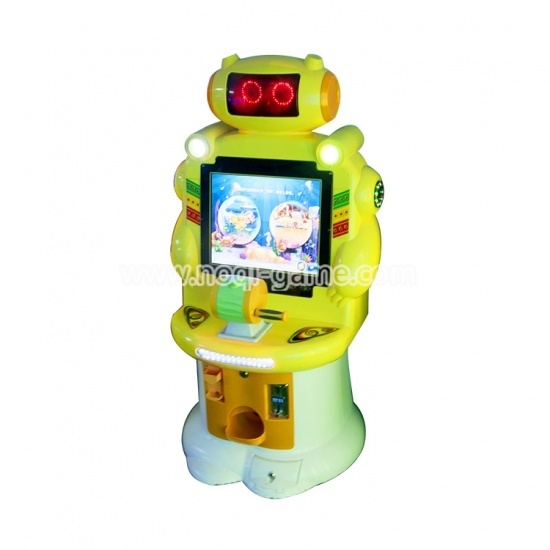 Features: 1.Robot-like design to attract more players. 2.Six games for choice:Pandora'sBox,Fishing,Racing car,Subway Surfers, Paipaile. 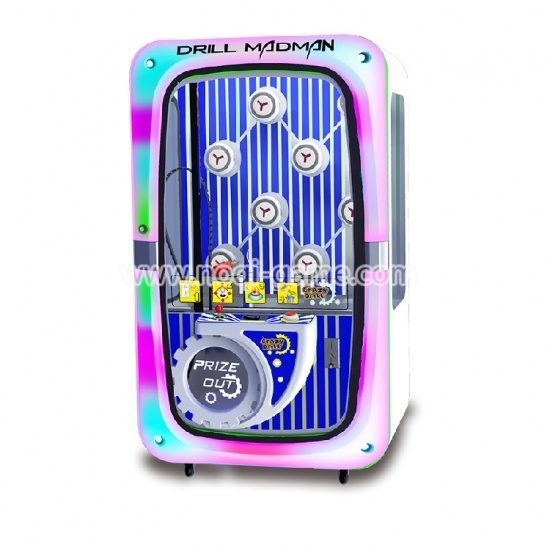 3.Tree color of cabinet for choice:Yellow,Blue,Pink 4.Electronic sound system. 5.Programmable pricing and options 6.Bonus according to the score. 7.19 inch LCD screen. 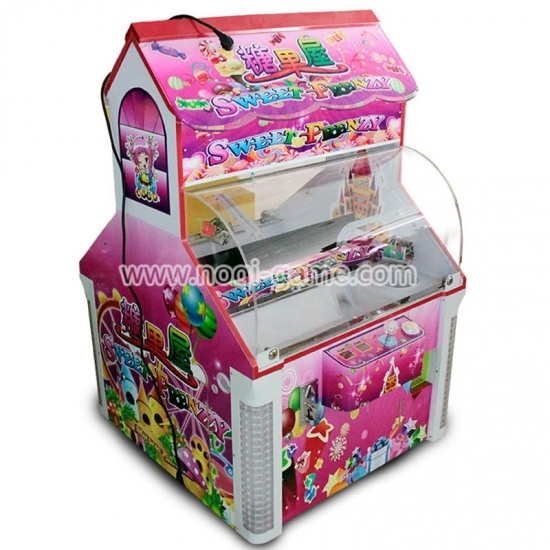 8.Toy capsule or ticket redemption is available.